Web Company Profile. PT. 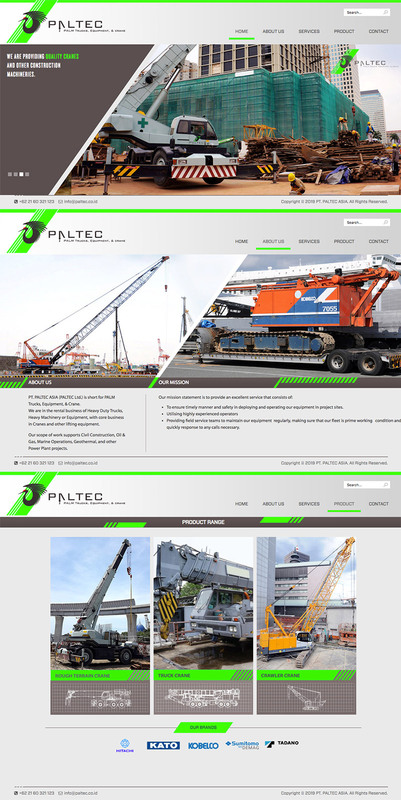 PALTEC ASIA (PALTEC Ltd.) is short for PALM Trucks, Equipment, & Crane. We are in the rental business of Heavy Duty Trucks, Heavy Machinery or Equipment, with core business in Cranes and other lifting equipment.